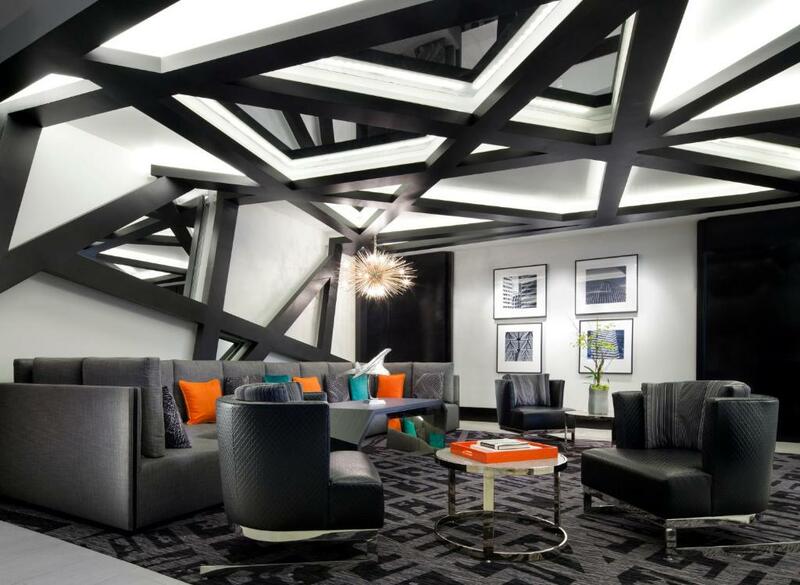 Amazing decor and room service near the cable cars add flair to the non-smoking Le Meridien San Francisco. 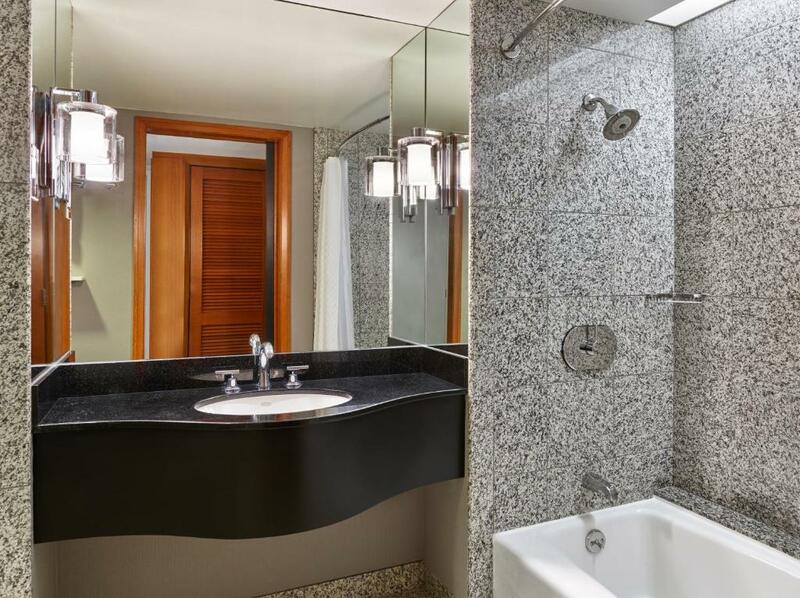 The high-rise Le Meridien provides a luxurious setting with 360 rooms featuring premium bedding 55-inch flat-panel TVs stereo systems and granite bathrooms. The rooms and the Hub the hotel's central area are mapped out with San Francisco cartographic touches. Guests can enjoy drinks and Mediterranean bites in the lounge. 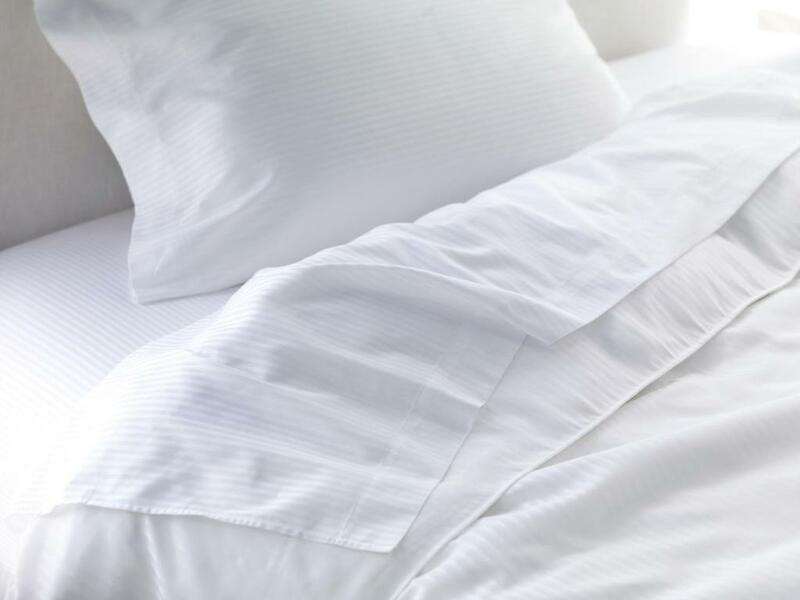 The on-site restaurant offers sustainable fare for breakfast lunch and 24-hour in-room dining. The hotel also provides a fitness room and 21000 feet of event space. 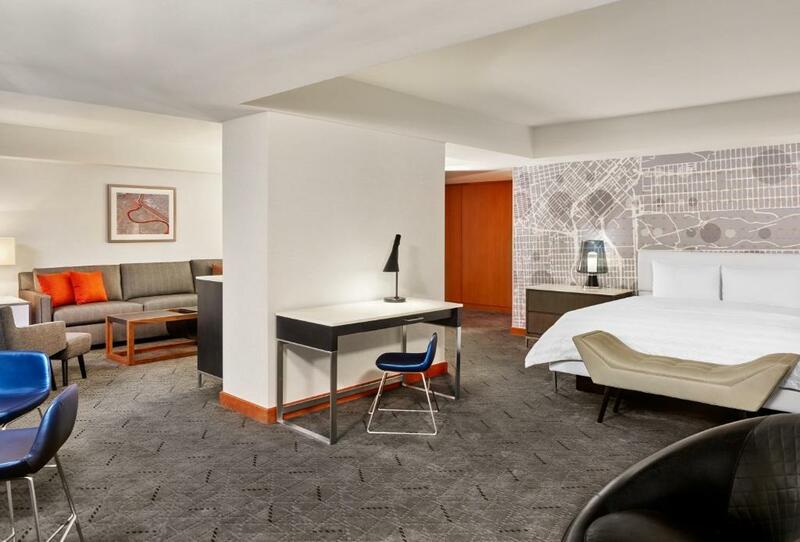 Le Meridien lies in San Francisco's Financial District bordering Chinatown and landing guests within a 10-minute drive west of the Ferry Building and the Embarcadero BART stop and California Street cable cars. Interstate 80 and the San Francisco - Oakland Bay Bridge are a mile away. 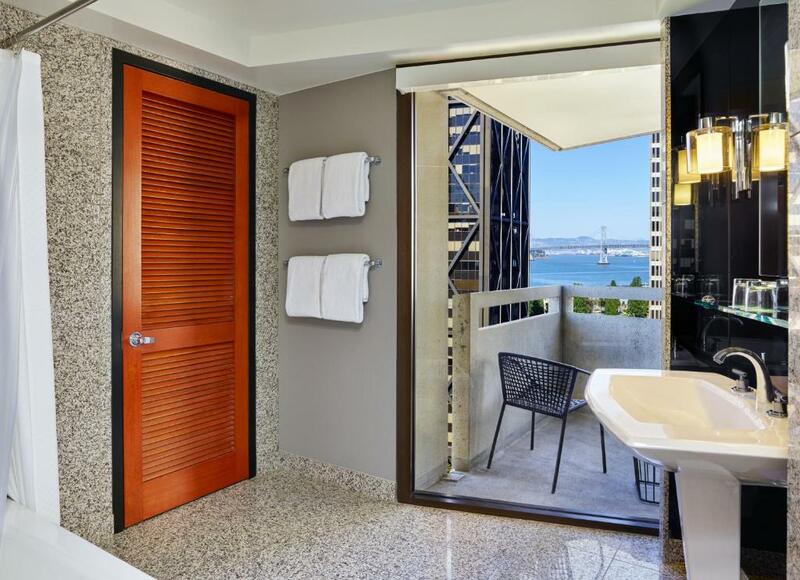 Guests also find Union Square within a mile and Fisherman's Wharf less than a 20-minute cable car ride north. San Francisco International Airport is 14 miles south. 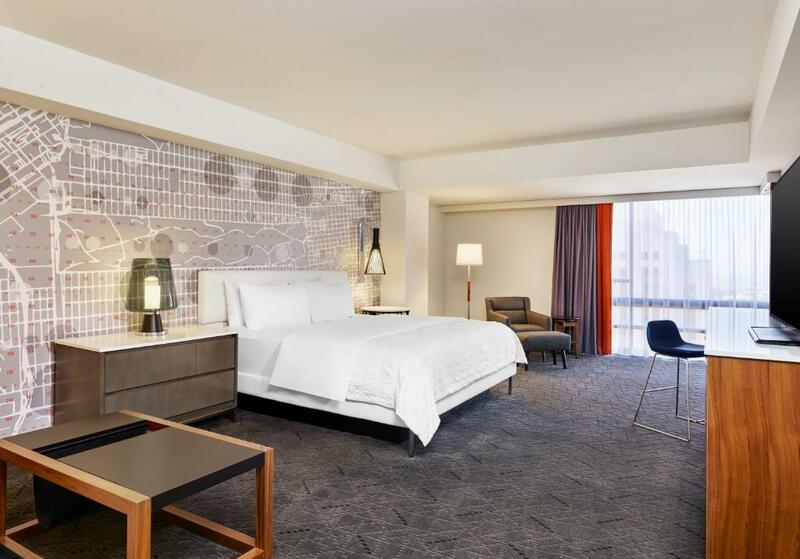 Le Meridien San Francisco offers happy our guests spacious modern rooms and free delicious coffee in a locale within super handy walking distance of cable cars and the city's many attractions.